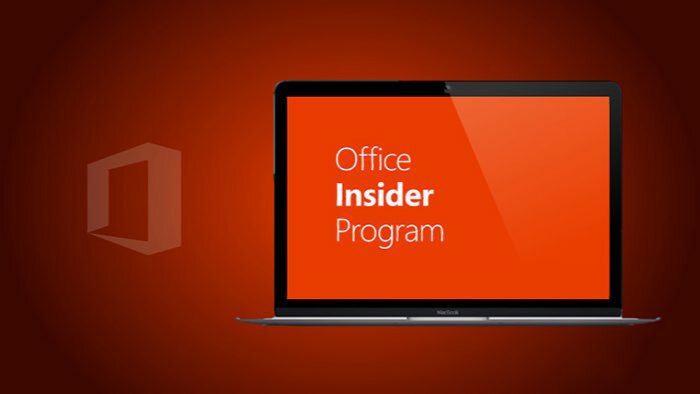 The August update for Office 2016 for Mac version 15.25 released for Insider Slow participants. Anneliese from Microsoft posted at the official blog about a new update. Check you office update for version 15.25. 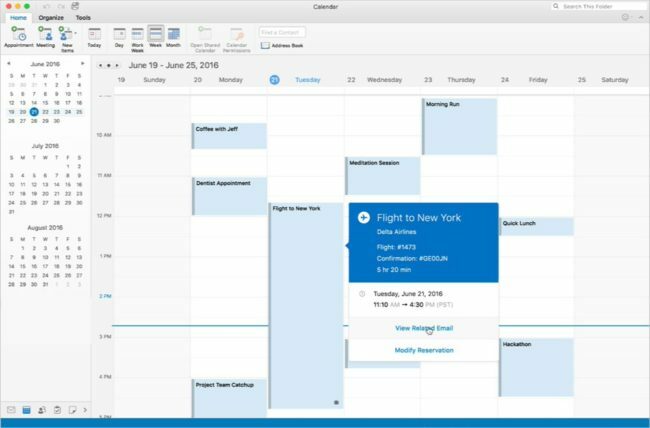 Stay on top of travel and deliveries: In Outlook, view simplified summary cards in your travel confirmation and package delivery emails, and in your calendar. For more information, see Stay on top of your travel and deliveries with Outlook. Get someone’s attention: Add the @ symbol followed by a person’s name to the body of an email or calendar item, and Outlook will automatically add their email address to the To line and highlight their name in the body of the message. If someone flags you in this way, the @ symbol will show up in Outlook, and you can filter to quickly find all emails where you are mentioned. For more details, see @Mentions for Outlook Mac is now available. Accessibility Checker: In Word, Excel, and PowerPoint find and fix accessibility issues with your document, spreadsheet, or presentation using the new Accessibility Checker on the Review tab. Suggest a feature: In Outlook, propose an idea for a new feature, or vote on someone else’s suggestion by clicking Help > Suggest a Feature. Animate your background: In PowerPoint, make your slides more dynamic with an animated background image. After you insert an image, click Picture > Animate as Background, and then click the interesting parts of your picture. Stylus Setting: In OneNote, choose what happens when your stylus is detected: automatically switch to drawing or keep using it as a mouse. The 64-bit version of Office 2016 for Mac: Team polished up our 64-bit version of Office 2016 for Mac, based on early Insider feedback.